HVL's new album 'Rhythmic Sonatas' will be released by Bassiani's own in-house label on April 15. 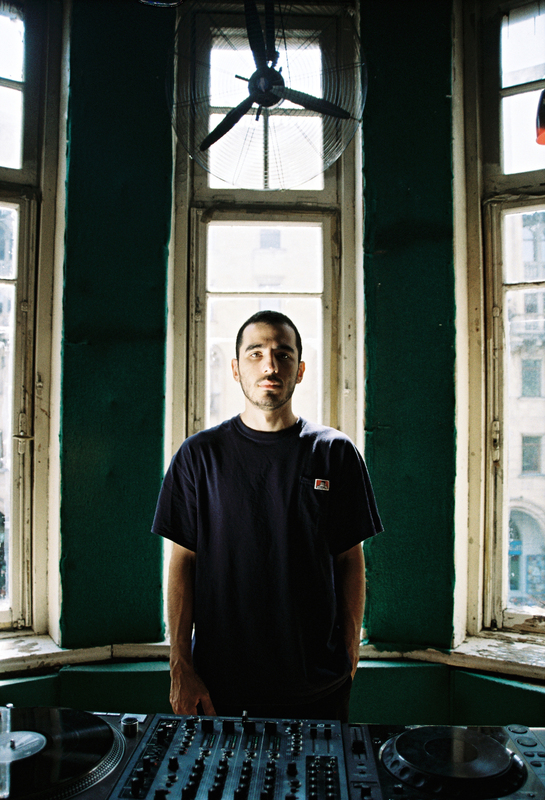 To further explain his musical vision—and the dance floor sound that’s risen rapidly in popularity over the last year—Jikia created a guide to the broken electro, classic techno tools and euphoric floor-closers that can be heard regularly in the club hidden beneath Tbilisi’s national stadium. Check them all out below.